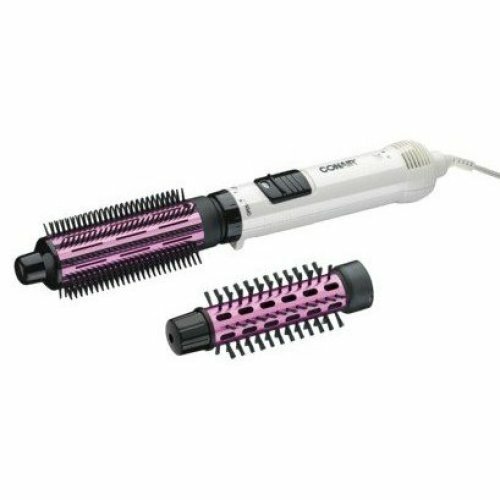 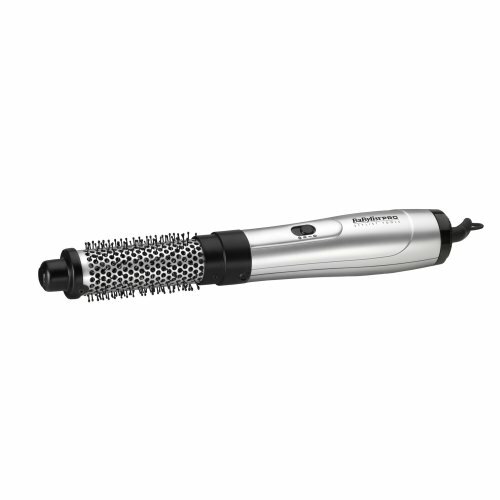 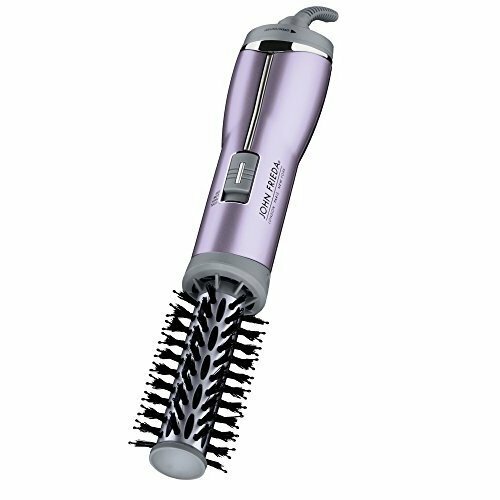 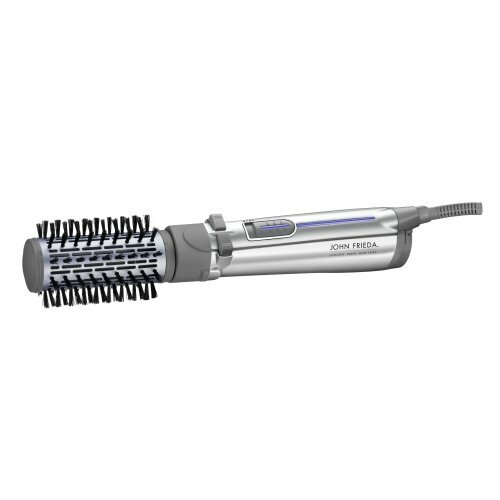 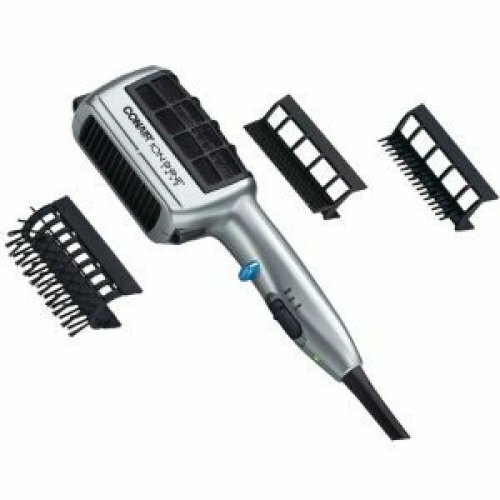 At OnBuy, we believe a new day calls for a new 'do - but why fill up your drawers with endless appliances when you could opt for a hot air styler from our edit instead? 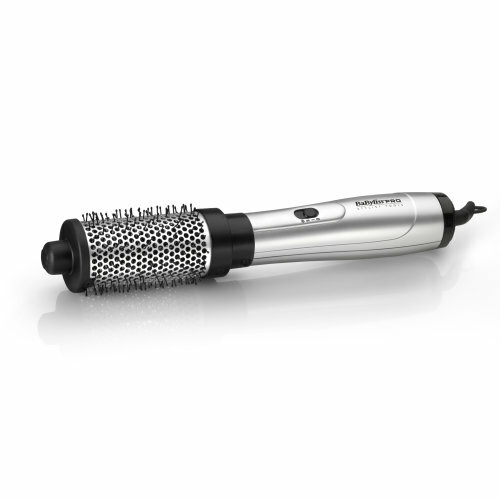 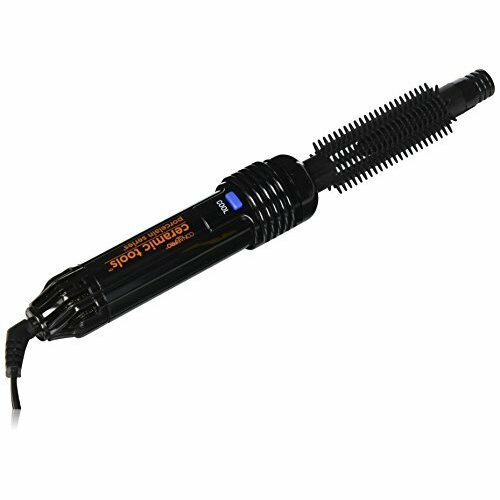 The easy-to-master heated hair stylers on offer give you a no-fuss way to create serious volume, cascading curls of all sizes, or pin-straight locks that shine - making a hot air brush a wise investment if you like refreshing your look (without having endless cables!). 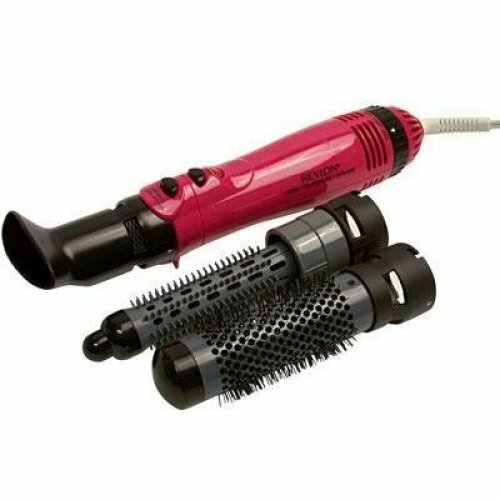 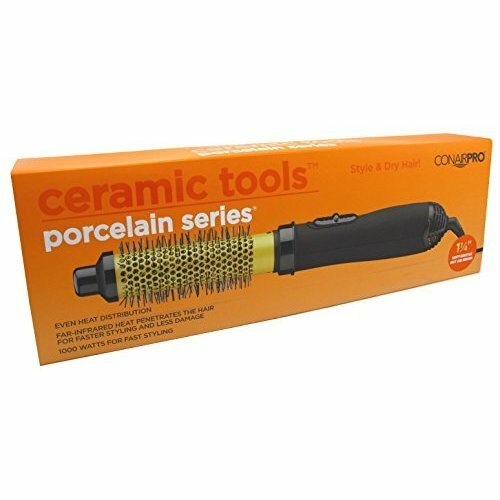 The only question left is: will you opt for a simple hair straightening brush to smooth out your strands, or be tempted by one of the hot air hair stylers with interchangeable brushes for endless versatility? 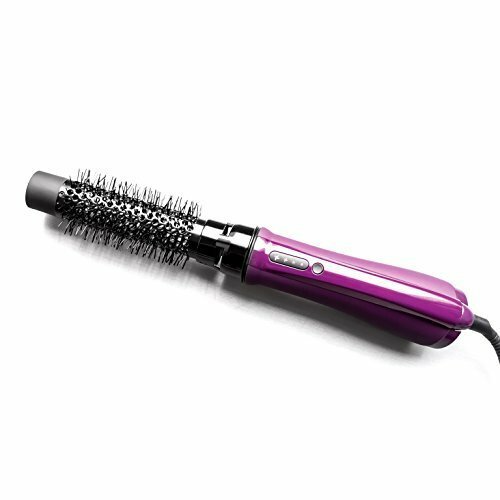 It's a tough choice!